Blue tarps still dot rooftops, homes lack electricity needed to refrigerate medicines, and clinics chip away at debts incurred from running generators. 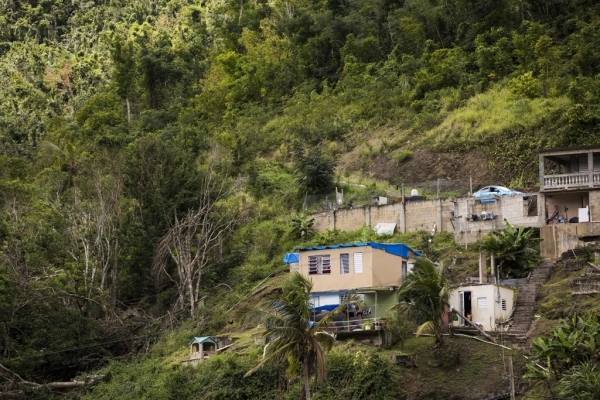 Yet despite the residual effects from last year’s devastating hurricanes, Puerto Rico is moving ahead with major cuts to its health care safety net that will affect more than a million of its poorest residents. Puerto Rico’s health care system was already convulsing in September 2017 when Hurricane Maria struck. The federal government had issued warnings that the island would soon run out of additional Medicaid funds provided by the Affordable Care Act and 900,000 Puerto Rican residents would lose coverage.